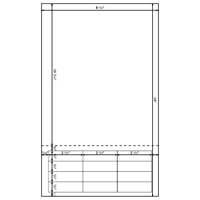 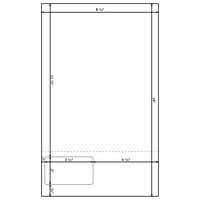 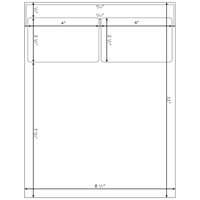 Peel Out!® Shipping Label Sheet LS-6X4BR-14"P works great for streamlining your shipping process. 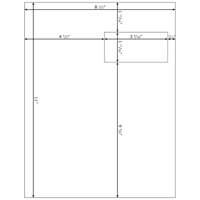 With our label built in to the sheet, this product allows you to keep your address label with your pick list throughout the process. 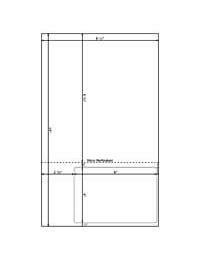 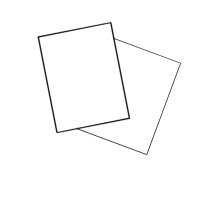 Peel Out!® Shipping Label Sheets LS-6X4BR-14"P works with Atandra T-Hub™, UPS®, FEDEX®, TRUESHIP® and READYSHIPPER™. 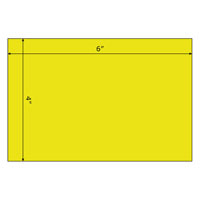 Label 1 Size: 6 X 4"
Distance From Left Edge: 2 3/8"
Distance From Top Edge: 9 3/4"